If you want to have a globally successful website, at some stage you will need to display your pages in multiple languages... also known as a multi-lingual website. Multi-lingual websites are pretty common nowadays so we shouldn't have to re-invent the wheel in order to provide this functionality. 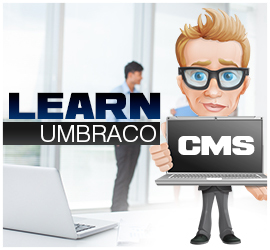 Luckily, out-of-the-box Umbraco makes setting everything up very quick and painless. In today's guide, I'm going to cover a very basic multi-language website with two languages. There are several ways you can create a multi-language website; today, I'm going to cover a method where we create a separate home page for each language branch that you can implement. 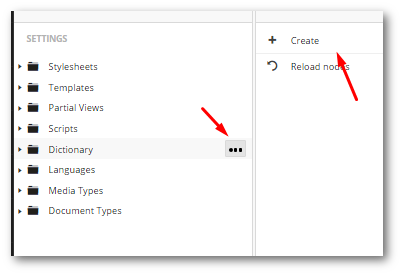 In the Umbraco backend, go to the 'Settings' section, and click on the 'Languages' node. In here we can create a new language, for this tutorial, I am going to create a French variant. From the create screen, I selected French-France. The next step is to create a French homepage. In a single language website, you will have one homepage. When we implement a multi-language website we will need to have multiple home pages, one for each language we want to implement. As we have two homepages you will also need to think how you want your websites URL's to look. 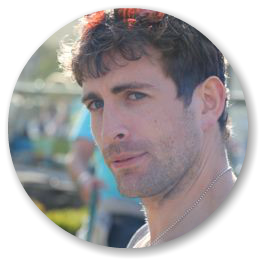 You basically have two options available to you, sub-domain, or, subdirectories. A sub-domain would look something like, uk.website.com. In IIS you would set-up a host header and the hostname will be used to point a visitor to the UK site. The fr.website.com sub-domain will direct a visitor to the french version. 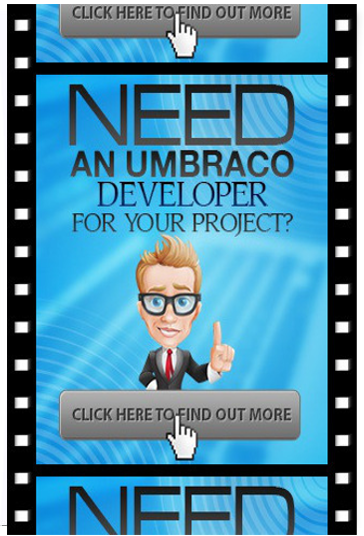 I've always found this approach to be a bit fiddly and not as good for SEO, instead the alternative approach is to use sub-directories, like www.website.com/uk/ and www.website.com/fr/ In case you have never set-up a host in Umbraco before, I'll quickly cover it. 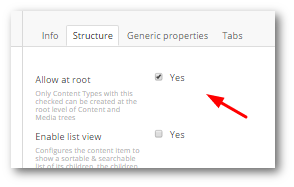 In the Umbraco backend, go to the content section, right click on the homepage and select 'Culture And Hostname' In the domain field you then map your IIS domain. 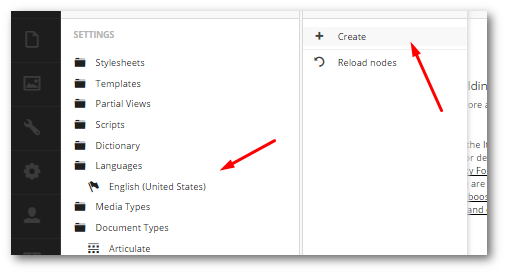 In today's guide, we've covered how to create a multi-language site in Umbraco. Luckily, the majority of it can be done without having to do any coding at all. 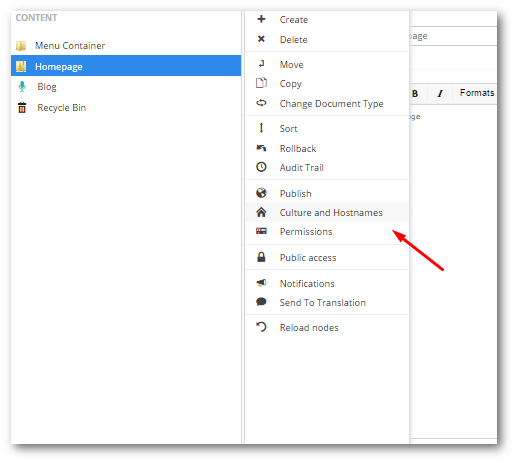 To create a new language, in settings we enable a new language, we create a new separate home page for that language under root and set the 'Culture and Hostname' settings to use the new language and add a hostname to a subfolder. 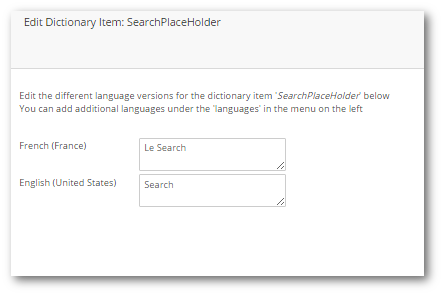 For any of the annoying little template bits of text that would usually go in a resource file in a vanilla MVC build, we use an Umbraco dictionary data type.